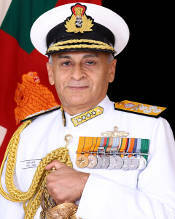 NEW DELHI (PTI): Indian Navy chief Admiral Sunil Lanba will begin a five-day visit to the US today during which he will hold extensive talks with the top military brass of the Trump administration to consolidate bilateral naval cooperation, including in the Indo-Pacific region. Admiral Lanba will hold discussions with Defence Secretary James Mattis, Secretary of the US Navy Richard V Spencer, Chairman of Joint Chiefs of Staff General Joseph F Dunford Jr, Chief of Naval Operations Admiral John M Richardson and Commander of Pacific Command Admiral Harry Harris, a senior Navy official said. "The visit aims to consolidate cooperation between the Armed Forces of both India and USA and also to explore new avenues of defence cooperation," the defence ministry said on Sunday. Sources said China's growing military presence in South China Sea and its rising assertiveness in that region may figure in the talks that Admiral Lanba will have with top US military officials. The US has been pushing for a broader role for India in the strategically important Indo-Pacific region. 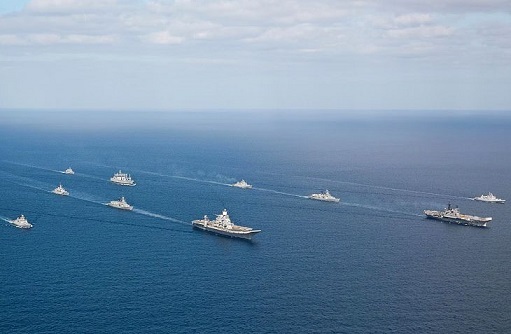 In November last year, India, the US, Australia and Japan gave shape to the long-pending Quad to develop a new strategy to keep the critical sea routes in the Indo-Pacific free from Chinese influence. 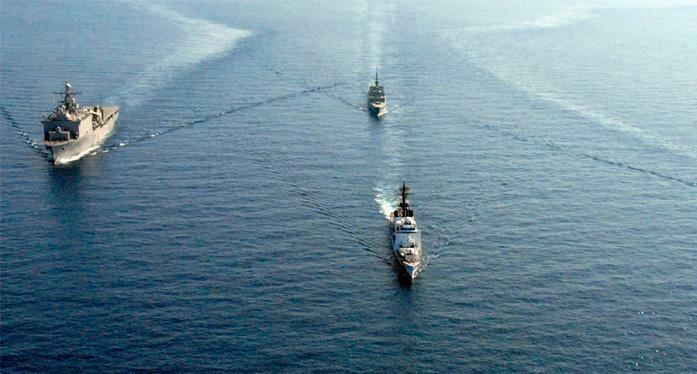 India, the US and several other nations have been calling for freedom of navigation in the disputed South China Sea. The US has been periodically sending naval ships and planes to assert freedom of navigation to the critical sea lanes, much to the chagrin of China. In addition to holding bilateral discussions, Admiral Lanba will also visit the Pacific Command Headquarters at Pearl Harbour, Hawaii, the Naval Surface Warfare Centre (NSWC) in Dahlgren, the Pentagon and Arlington National Cemetery in Washington DC. The defence and security ties between India and the US have been on an upswing in the last few years as both the countries have concluded a number of major agreements to further bolster strategic ties. The pacts include the Defence Framework Agreement, signed in 2015, which lays a blueprint for collaboration between the defence establishments of both countries, and the Logistics Exchange Memorandum of Agreement (LEMOA) signed in 2016. The LEMOA provides for facilitating reciprocal logistics support between the armed forces of the two countries. In addition, India was accorded Major Defence Partner status by the US in 2016, bringing New Delhi on par with Washington's closest allies for defence-related trade and technology transfer. 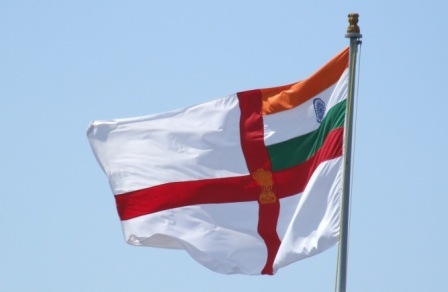 The Indian Navy cooperates with the US Navy on several fronts which include operational interactions such as the Malabar naval exercise and exchange of white shipping information. 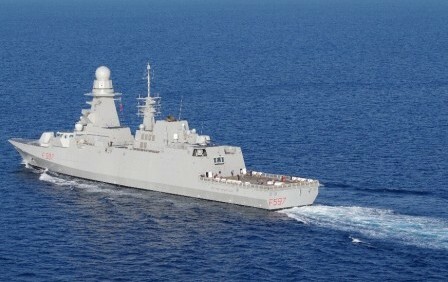 Warships from both navies have also been regularly visiting each other's ports.